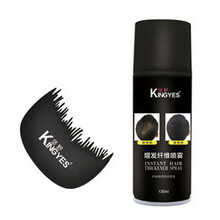 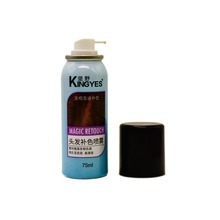 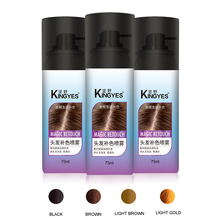 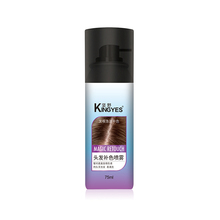 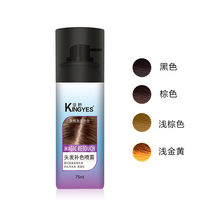 In this catalog you will learn more about Wholesale Professional Hair Color Root Touch Up Root Concealer For Gray Hair. 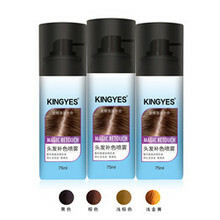 This is one of the products we offer. We are excellent Chinese suppliers, we wholeheartedly create value for customers.